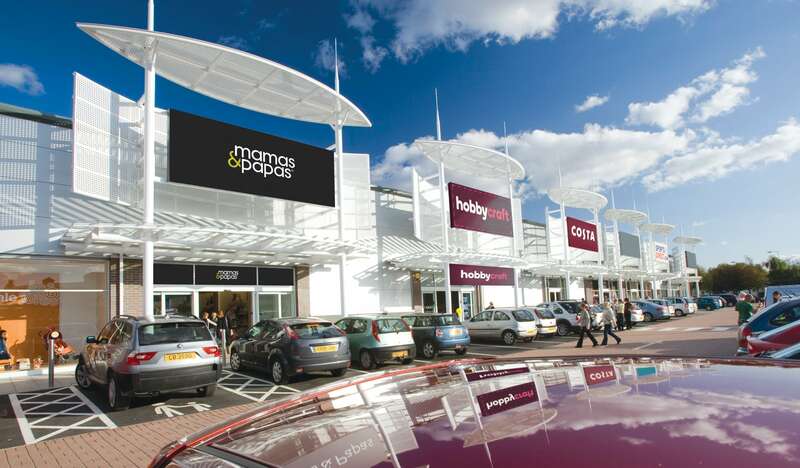 37 retail lettings completed despite market conditions with a total rental value of £6.5m. Our track record is built upon acquiring non-institutional assets at a discount to market and repositioning them to Institutional quality. 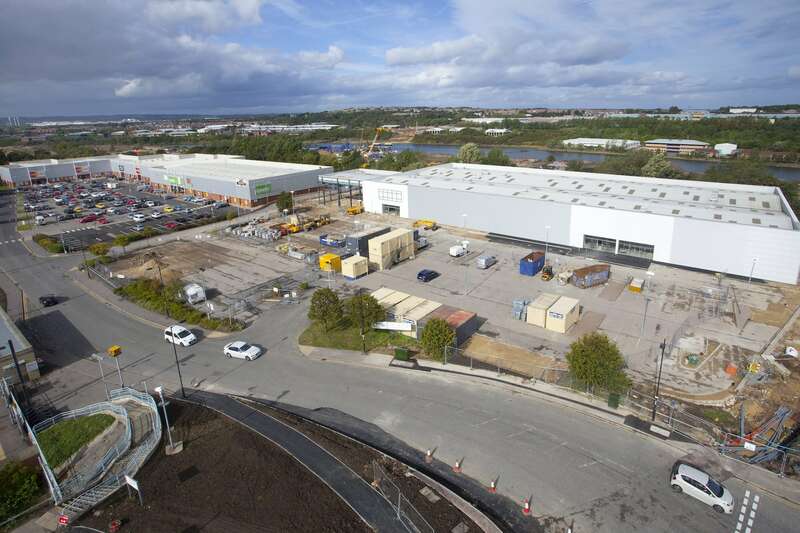 Property Development is a fundamental part of our well-balanced property portfolio. We adopt a ‘hands-on, value-add’ approach to asset management, underpinned by a thorough understanding of our tenants’ requirements. A 26,894 sq. 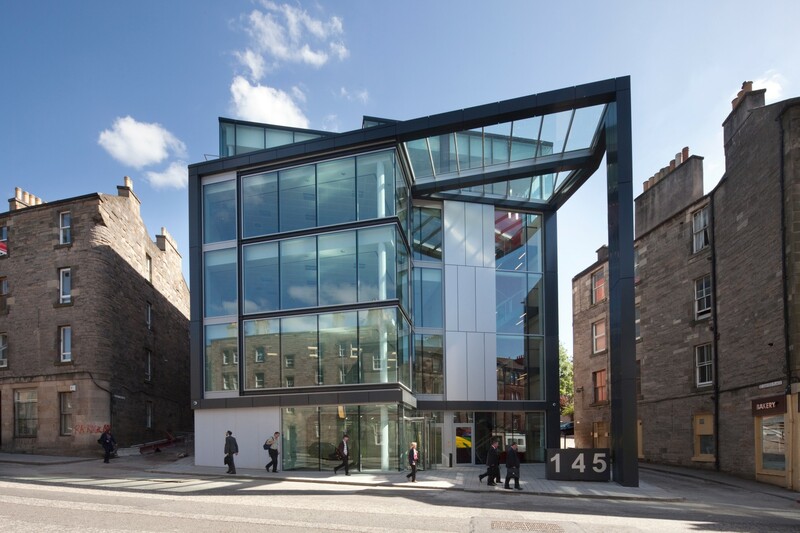 ft. Grade A office building in Edinburgh’s financial services district. 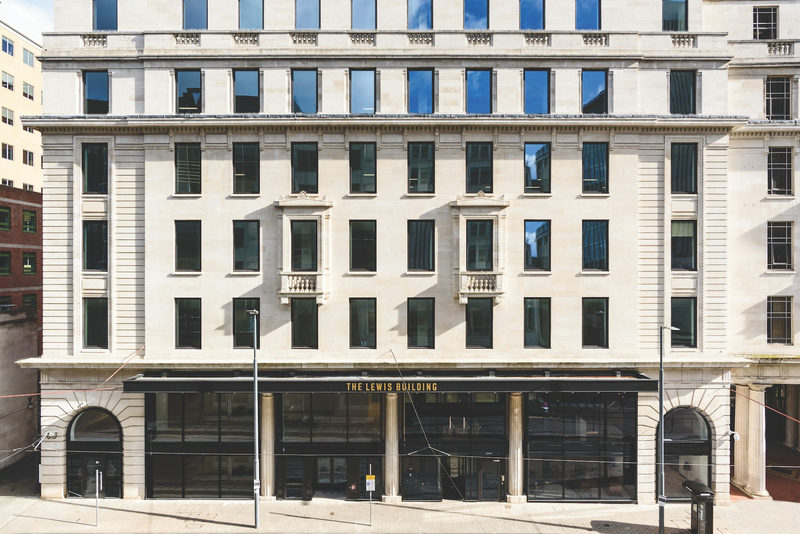 On behalf of Legal and General Investment Management, 113,000 sq ft of newly refurbished Grade A offices. 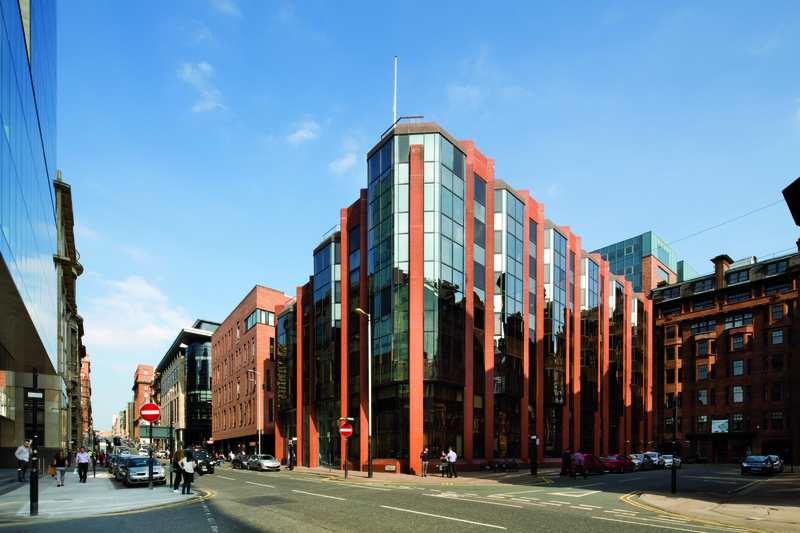 Pacific House in Glasgow is a 51,000 sq ft office building in the prime city centre. 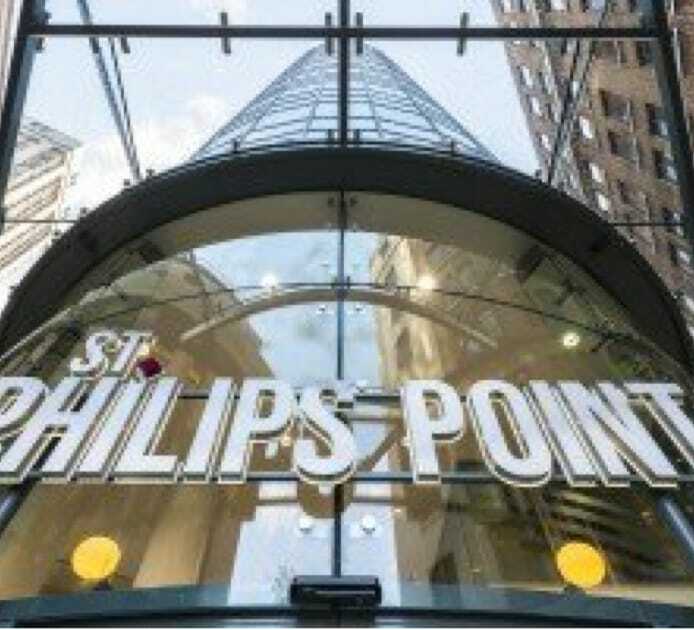 Property Development should be fundamental part of any well-balanced property portfolio.